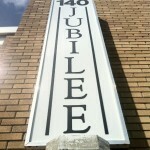 Welcome to the Jubilee Centre! 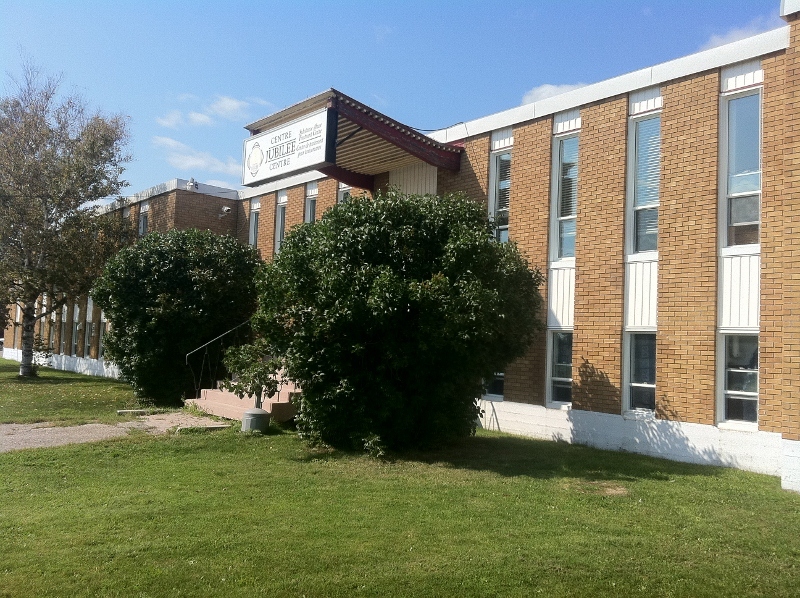 Welcome to the website of the Jubilee Centre in Timmins, Ontario where we motivate optimal lifestyles. 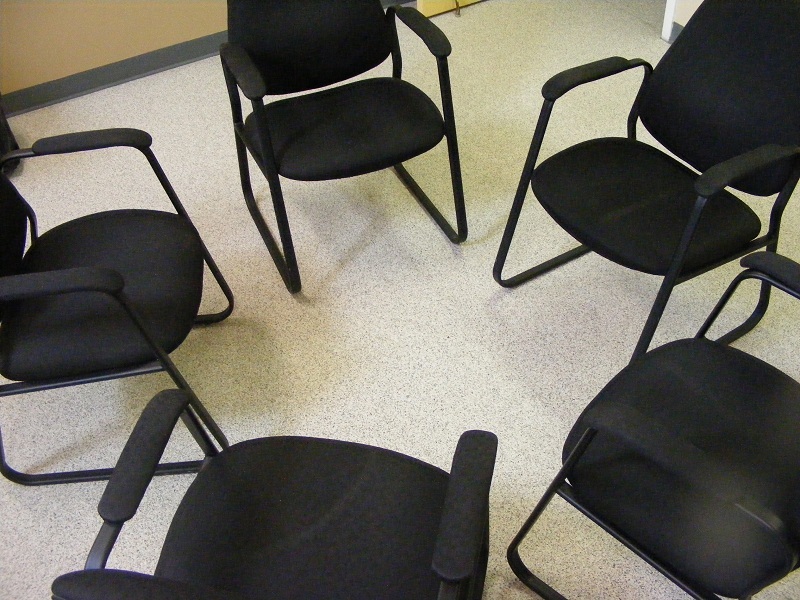 Our substance abuse & concurrent disorders treatment centre offers many programs and services with a strong focus on concurrent disorders. To access the full list of services in Timmins and area, click here. The residential program is a 28 day long and is offered to clients sixteen years and older who are experiencing problems with substance use and/or concurrent disorders. The day treatment (SUSPENDED UNIL FURTHER NOTICE) is a community program which is approximately 16 days in length, spread over a 28 day period. This program is offered to clients sixteen years of age and over who are experiencing problems with substance use and/or concurrent disorders. 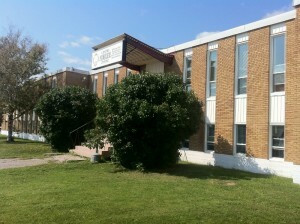 The continuing care program is held once a week for ten weeks. The program is open ended therefore clients can enter at any time. The program is offered to clients sixteen years of age and over who have completed a residential, day or any community treatment program. 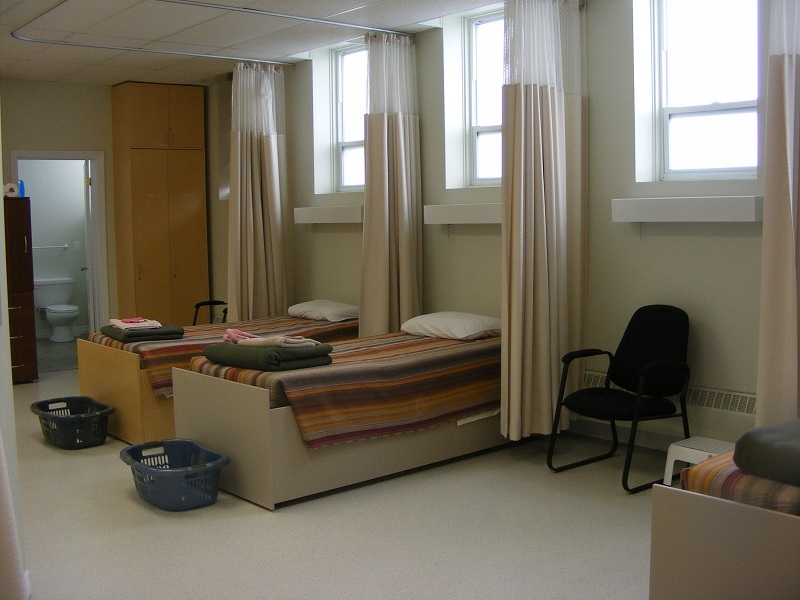 The safe bed program is a short-term residential crisis support service which includes crisis support, case management, supportive housing and court support. This service is offerered to clients sixteen years and older who are developing unstable addictions, concurrent disorders, mental health symptoms (ie: relapse/crisis episode) who may also have come into conflict with the law. Reducing the number of individuals with addiction, mental health, or concurrent disorders from entering and/or reducing their length of involvement with the criminal justice system and hospital-based services. Providing access to appropriate levels of health care closer to home and support systems. 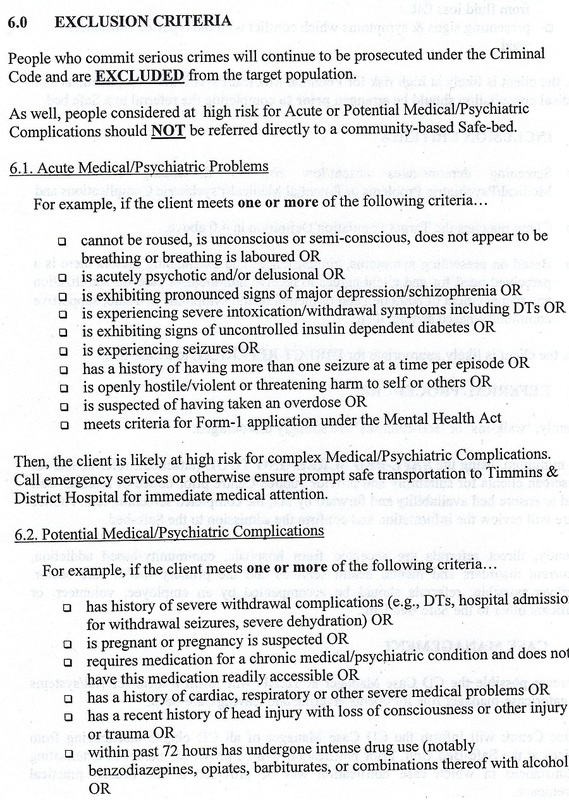 Presently, “self-referrals” must telephone us at 705-268-2666 before presenting themselves at the safe bed unit. Direct referrals are preferred. 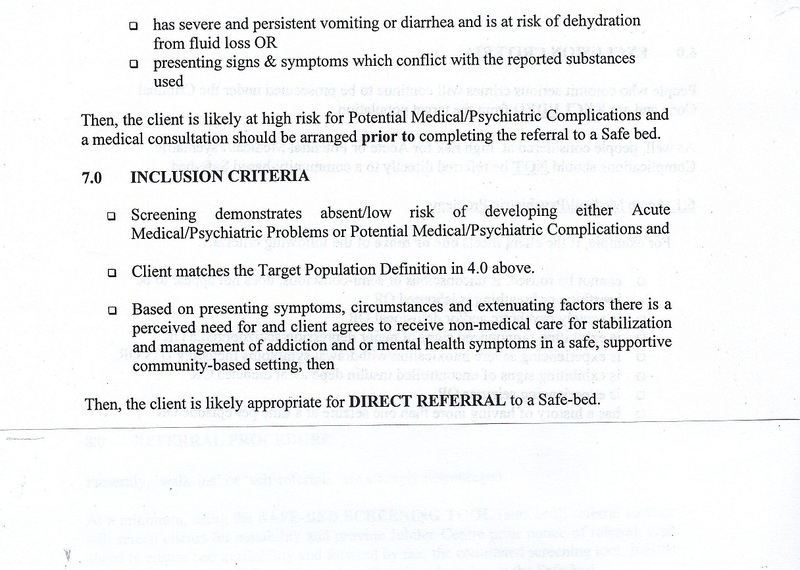 Hospital, community-based addiction, concurrent disorders and mental health services and the primary health care sector should screen clients with the safe-bed screening tool. Please contact us for a copy of this document.. 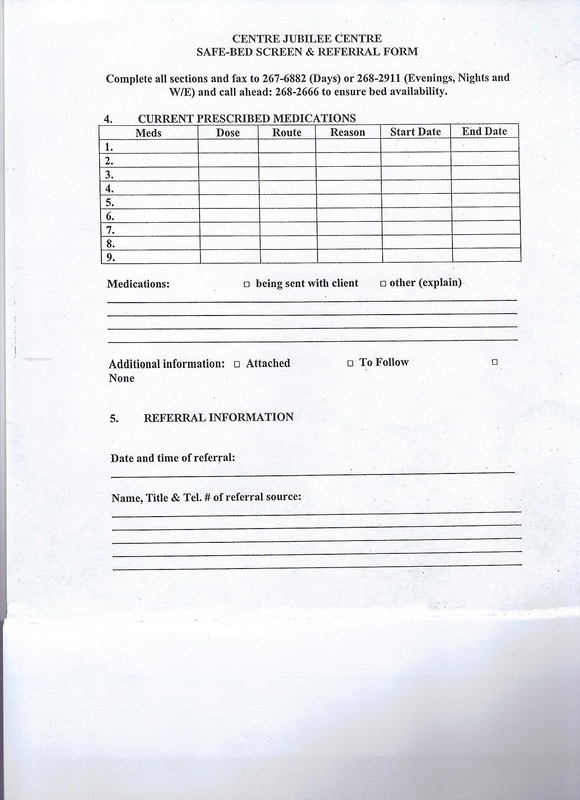 Referral sources should call ahead to ensure bed availability and forward us, by fax, the completed screening tool. 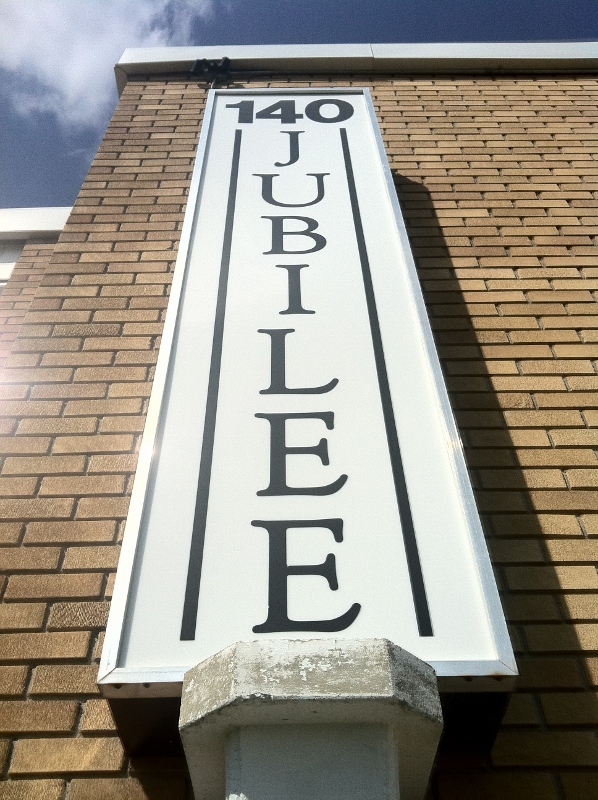 Jubilee Centre will review the information and confirm the admission to the Safe-bed. Wherever possible, referrals clients hould be accompanied by a employee, a volunteer or a significant other to the Safe Bed Unit. 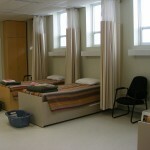 Please call us at 705-268-2666 for more information and to refer a client to the safe-bed.